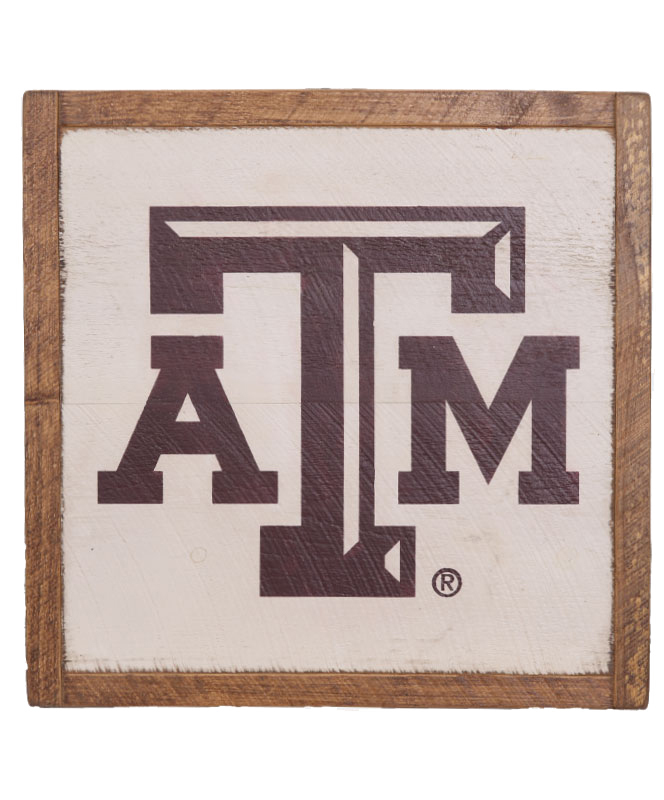 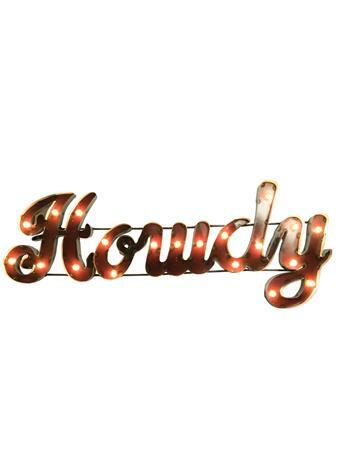 This rustic wooden wall art is the perfect addition to your Aggie home! 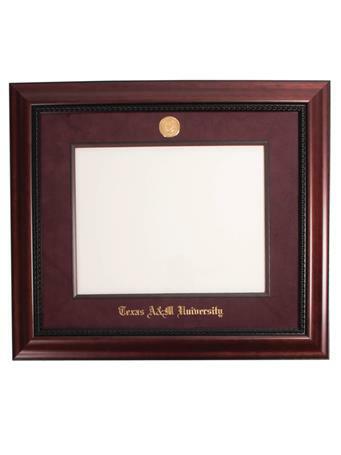 Featuring a bevelled maroon ATM logo set on a white background, framed by brown wood, it is a great way to show your Aggie spirit. 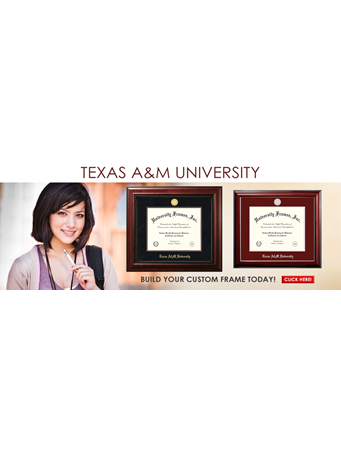 Two hanging connections are attached on the back, for a no-hassle display.